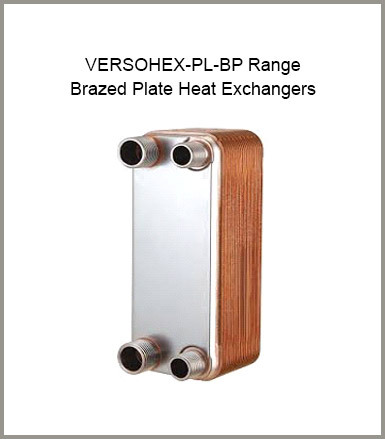 VERSOL are specialized in the design and manufacturing of Plate Heat Exchangers for deferent applications like- Swimming pool Heating/cooling, Domestic Water Cooling, Water Heating Systems etc. VERSOL offers wide range of models depends on the application and capacity. Based on type of Plates or construction, we offers mainly three ranges. 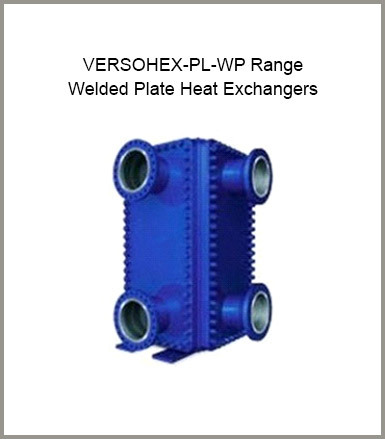 VERSOL Special designed Shell & Tube Heat Exchangers are suitable for industrial and commercial application for heating & Cooling of Water or any liquid. Shell and Tube Heat Exchanger is the most common type of heat exchanger in oil refineries and other large chemical processes, and is suited for higher-pressure applications. 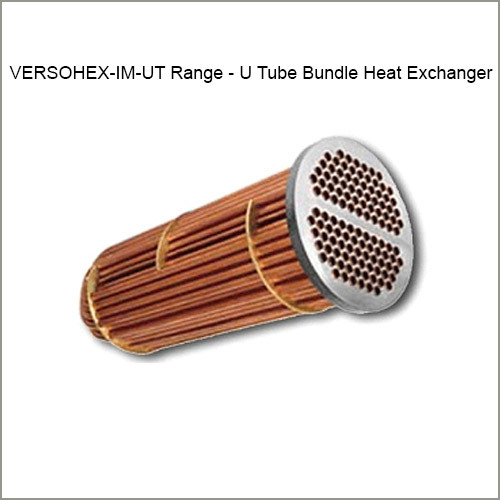 Shell Tubes Heat Exchanger are classified into fixed and Floating type Heat Exchangers . 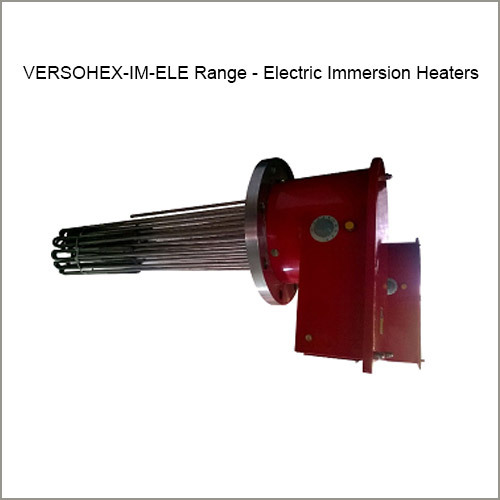 Fixed type Heat Exchangers are used where there are absolutely no chances for inter mixing of two fluids. 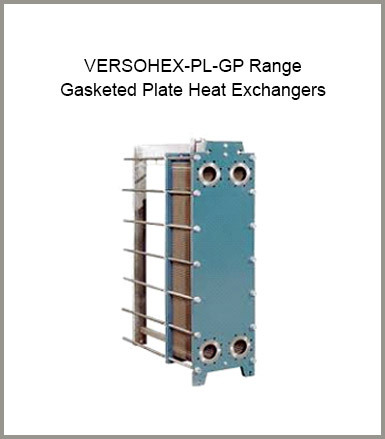 Our shell and tube heat exchangers are used in many comfort and industry applications for heating and cooling fluids. They consist of a shell with traditional plain tubes or enhanced surface tubes for high thermal performance. The fluids can be liquids or gases, one of which flows inside the tubes while the other flows outside the tubes within the shell.